Valerie Eriksen is the Founder of Healthy For Life. Her keen interest and personal devotion to Health and Wellness emerged through a nutrition class during her college days at Lynn University in Boca Raton, Florida, where she was a Business and Fashion major. 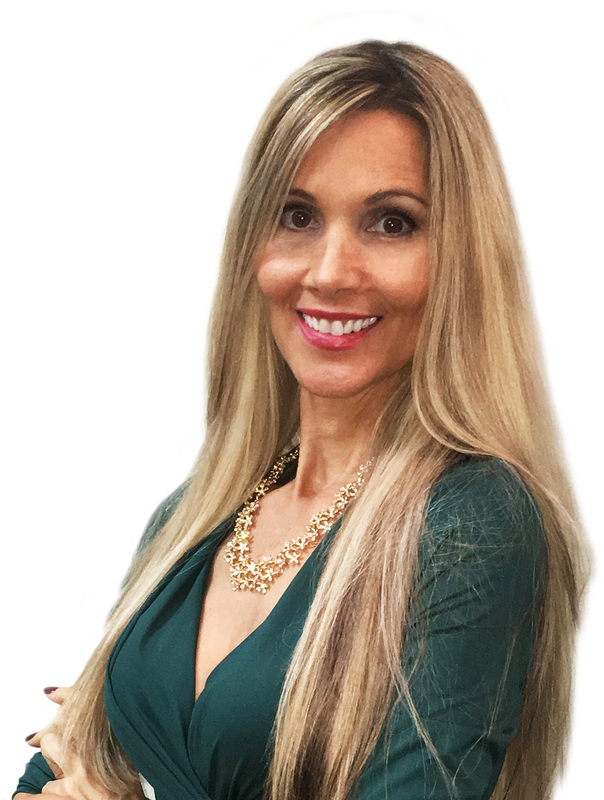 Valerie has had a variety of life experiences ranging from a 16 year career as an International Model, to an Executive Management position with a large Alabama based company, to devoted mom of many years. It is this latter mentioned 'career' that motivated her to study and learn ways to raise her children and prepare food in as healthy a manner as possible to reduce doctor visits, increase family wellness, and lessen the possibility of future weight related illnesses. She continues to attend seminars regularly, research, and study to increase her knowledge to best assist her client’s weight loss and wellness needs. In addition to Health and Wellness, Valerie’s other passions include traveling, hiking, swimming, spending time with her wonderful family, volunteering to assist underprivileged children, and counting her blessings. Kalyn has worked in the chiropractic field for about one year and has taken a great interest and absolutely loves what she does. In addition to her passion for patient care, she enjoys photography and singing as her favorite hobbies. Kalyn plans to further her education at Troy University and looks forward to advancing her knowledge and skill as a chiropractic laser technician. TJ graduated from Lurleen B. Wallace College in 2009 and is certified by the Alabama State Board of Massage Therapy with 750 hours of training. 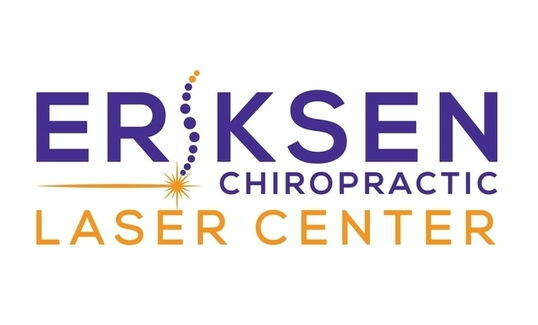 He has been working with Dr. Kirk Eriksen since 2011. 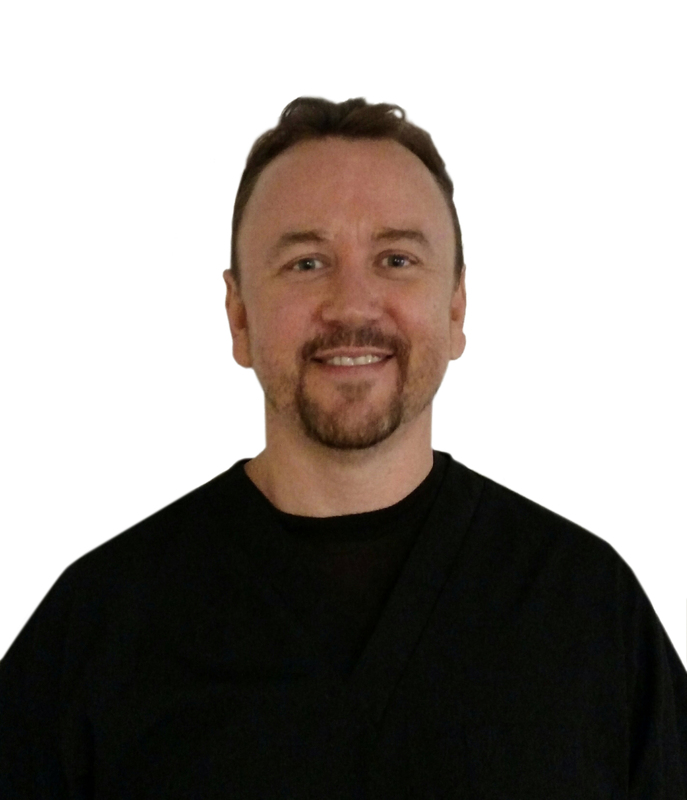 TJ specializes in therapeutic massage, deep tissue, trigger point therapy, lymphatic drainage, neuropathy treatment, cupping, and sports massage. He has been a certified scuba diver for almost 10 years, and enjoys other hobbies including wood carving, calligraphy and flintknapping where I shape various types of Flint and stone into arrowheads and knives. TJ went to school in Kansas to learn how to engrave firearms, knives and jewelry. You can see his TV interview below, and view his work on his website by clicking here.